Bob’s introduction to workers’ compensation came in the mid-1990s when then Illinois Governor Jim Thompson asked him to become Chairman of the Illinois Industrial Commission. The governor had just signed a bill requested by business and labor that statutorily terminated the appointments of the previous chairman and all six of the commissioners. The Governor needed a politically independent person to rebuild the organization and Bob had recently completed work on a major unemployment insurance reform. Bob was just the guy. 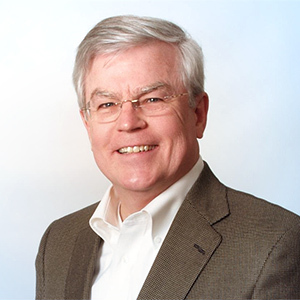 After six years at the Industrial Commission, Bob worked in two insurance analytics start-ups. After the second start-up was sold to ISO (now Verisk), Bob joined ISO as director of new products for workers’ compensation. Most recently, Bob was the CEO of the Washington State Workers’ Compensation fund. While running the state fund, Bob realized that asking already over-worked claim adjusters to work harder and smarter was not going to improve outcomes for injured workers or reduce costs for employers. A new approach was needed. He “thought of it” and quit his job to build it. Claim-Maps is the result.